Are you up for some bushwalking? Maybe a decent Australian cafe meal? Want to soak up some fresh eucalyptus mountain air? 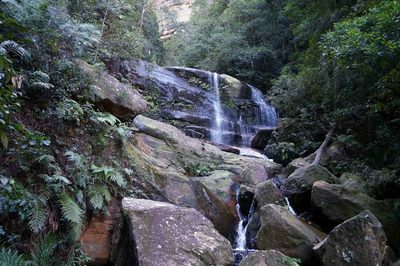 The Conservation Hut is located in the suburb of Wentworth Falls and overlooks the beautiful Jamison Valley within the Blue Mountains National Park. 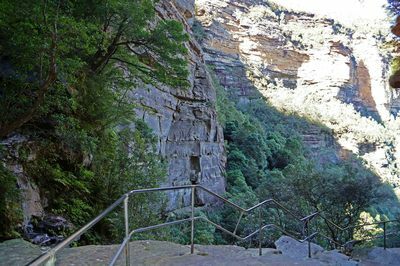 This hut is at the beginning of the track head which leads to breathtaking views of the Valley of the Waters, with walks leading to Empress Falls, Wentworth Falls and the stunning National Pass track. 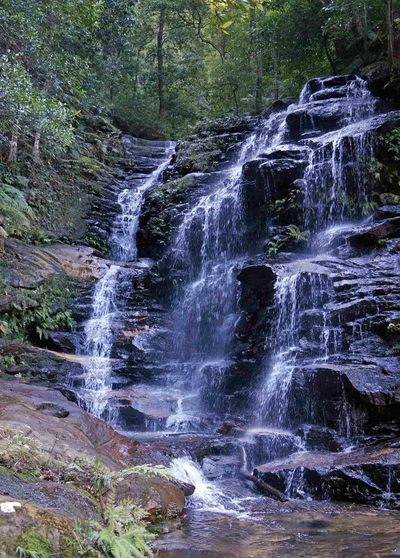 Make sure you visit Empress Falls, Sylvia Falls, Lodore Falls and Valley of the Waters. Most tracks are not for the faint hearted. Closed in shoes and a water bottle are a must. You'll have some great opportunities to snap some stunning photos from the lookouts. Make sure you look up! But also don't forget to look down. 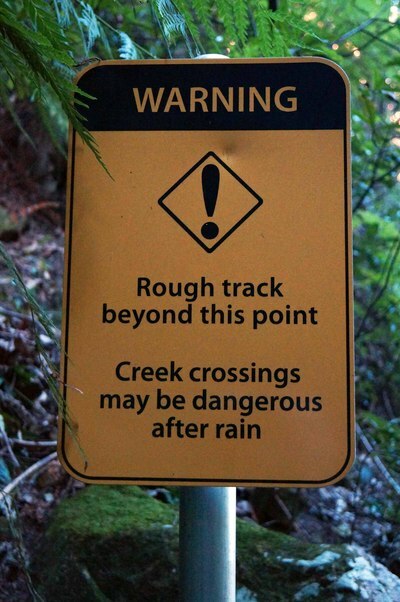 Pay attention to signs (these will give you valuable information such as how long each track takes the average walker). And don't be afraid to hold onto rails when available. During Summer you can visit from 9am to 5pm Sunday to Thursday, and from 9am till close on Friday and Saturday. In Winter the hut is open from 10am till 5pm Monday to Sunday. Have you ever been told you couldn't draw?